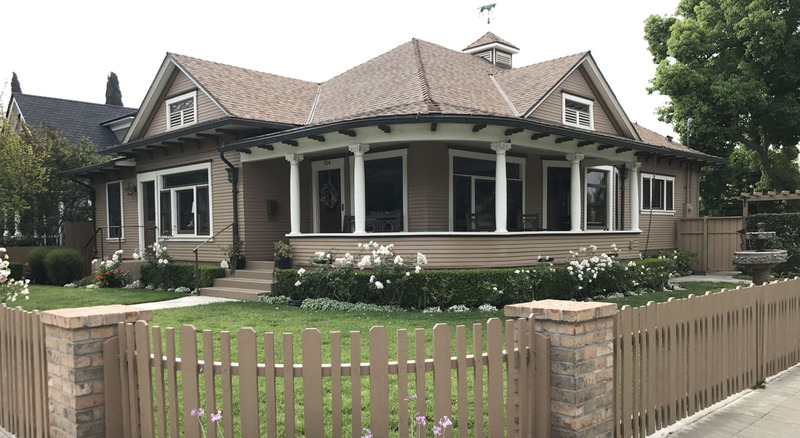 DSEA added a 333sf master bedroom and bath suite at the rear of this 1905 Classic Revival in Old Towne Orange and completely remodeled the existing kitchen, dining room and living room into a spacious great room. An internal stairway to the attic was installed, converting the attic to a family room. 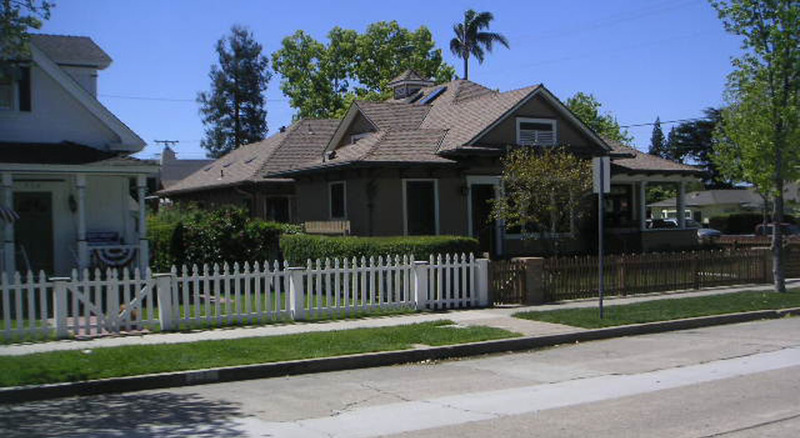 This was problematic as the design of a gable roof over the addition was necessary to provide natural light and ventilation to the second floor without the new gable roof affecting the street views to the property. The roof was sensitively aligned with the home’s historic design. An outdoor deck adjoining the master suite was inspired by the home’s original wrap-around porch. The front and rear yard was completely landscaped as part of the project.